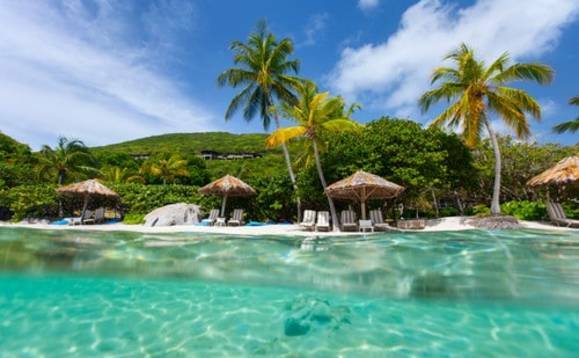 The new economic substance legislation that the British Virgin Islands is rushing to pass by the end of December to avoid the EU's blacklist of tax haven jurisdictions will create new challenges for local financial services providers the government warned. "The new legislation will introduce economic substance requirements for all companies and limited partnerships which are registered and tax resident in the BVI," the government said in a statement. This legislation will mandate that "every Corporate Service Provider registering a company that falls under the scope of the legislation will have to know where the company or limited partnership is tax resident and must be ready to relay that information to the BVI's competent authorities." The legislation will also require that in the case that a company or limited partnership is tax resident in the BVI, it must demonstrate economic substance. According to the missive, "Companies and limited partnerships that are tax resident in the BVI will have the opportunity to upskill those who work in the financial services sector through providing value-added services and increased sophistication of the sector." Additionally, it was noted that, "Companies and limited partnerships which are tax resident in BVI must, in relation to any relevant activity, carry out core income generating activities in BVI." These include banking business, insurance business, fund management business, finance and leasing business, headquarters business, shipping business, holding business, intellectual property business, and distribution and service centre business. Premier Smith said: "The government has engaged closely with EU officials over the last 18 months to understand and address the concerns that have been raised and has consulted on a regular basis with representatives of the financial services industry. Dialogue with the industry will continue to ensure smooth implementation of the new requirements." "The government recognises that the legislation will create challenges for some companies and limited partnerships. The BVI is not alone in facing these challenges. But in every challenge, there is an opportunity and the government will engage closely with the BVI's international business and financial services sector to ensure that the jurisdiction continues to provide services that benefit the global economy," he added. The premier hopes to introduce the Bill to the House of Assembly when it next sits on December 13. He further hopes the legislation will be approved and becomes law by December 31, 2018 - the deadline set by the European Union.